A supermarketis launching a brand new 23 year old Speyside single malt. Sold at just £39.99, the 23 year Speyside product is available for a limited time only and while stocks last, across all UK stores. 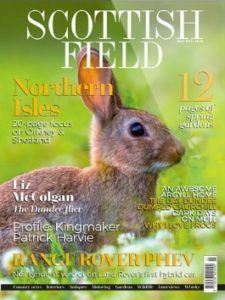 The new 23 year old Speyside has been tried by Scottish Field’s whisky expert Blair Bowman on some tasting notes and food pairings and recommendations. Single malt: Single malts are perfectly appropriate to celebrate special occasions such as Christmas and New Year because of their uniqueness and rare qualities. 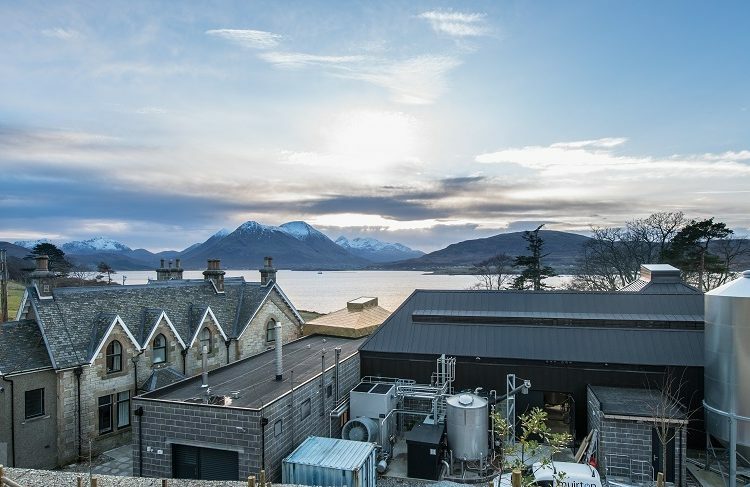 Speyside: The Speyside region boasts the highest concentration of distilleries in Scotland, with more than half of the countries distilleries being located within this region. The Ben Bracken 23 year old Speyside, perfectly fits the natural characteristics of a Speyside, normally known for unique smooth, sweet, and elegant, flavour and aromas. Speyside whiskies tend to appeal to most palettes and Ben Bracken is a perfect example of the region, with its’ characteristically sweet fruity flavour, making it a wonderful easy whisky to drink. Colour: Bright and sparkling brass. Nose: Zesty oranges, initially stuffed with cloves. Flavours of dark chocolate fudge with warming mulled spices, and also there are hints of fresh mint leaves and menthol eucalyptus bark. The liquid has rich layers of citrus, spice and sweetness, which are all very well balanced. Palate: Lashings of zesty oranges and dried candied orange peel, combined with soft cloves and cinnamon spice. Waxy wood polished bookshelves and old leather armchairs. There is a pop of Christmas spices, balanced by sweetness of candied fruits and dark chocolate fudge. A lovely chewy and juicy feel on the mouth. A minty menthol tingle on the front of the tongue adds another layer of interest. Finish: Long, warm, and lingering. 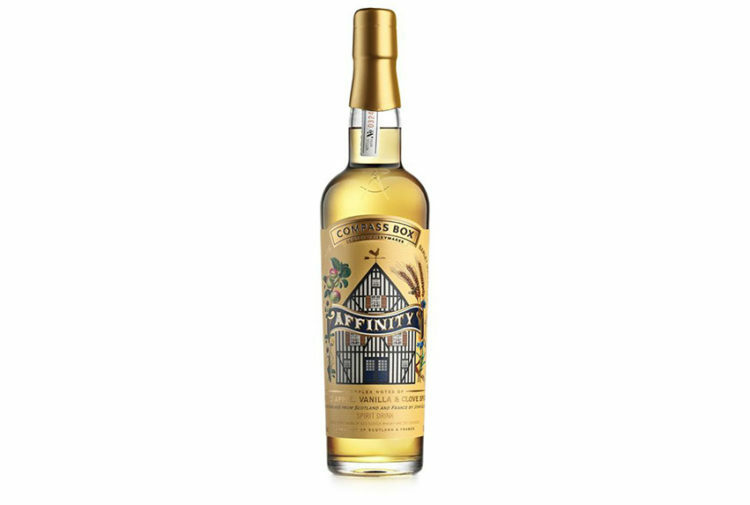 An exceedingly well balanced whisky with delicious layers of citrus fruits, warming Christmas spices, and a deep rich sweetness. Exceptionally smooth and pleasant to drink. 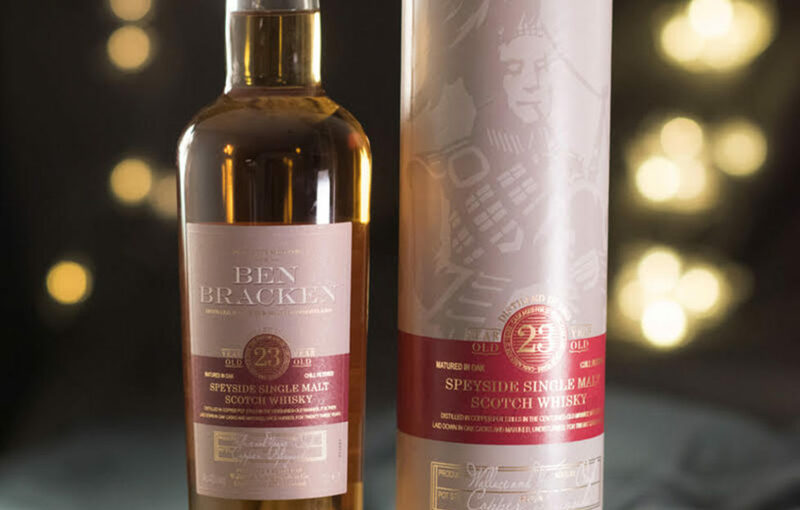 The Ben Bracken 23 year old Speyside pair with Lidl’s Deluxe Luxury 24 Month Matured Christmas Pudding (£11.99) for a rich and warming dessert accompaniment to impress Christmas Day guests. 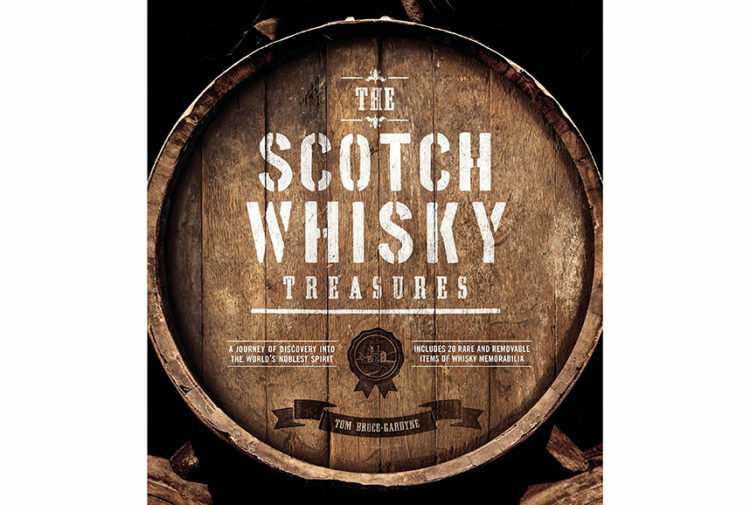 The pudding perfectly draws out the dried fruits and raisin notes within the premium whisky. Or, for a lighter alternative, the Lidl Deluxe Panettone Classico (£3.29) provides a delicious pairing with the vanilla flavours working in perfect harmony with the Ben Bracken. For an after dinner treat this whisky would work perfectly with Lidl’s J.D. Gross Ecuadorian 70% Dark Chocolate. Allow a small piece of chocolate to linger and melt in your mouth before taking a sip of the whisky allowing the flavours to mingle and harmonise. A fruit option would could be the J.D. Gross Raspberry 70% Dark Chocolate. Try alternating between sips of whisky and nibbles of chocolate for a really sumptuous experience. Blair said: ‘The whisky is very well rounded with layers that unravel over time. This whisky lends itself well to pairing with traditional Christmas desserts or simply sharing a dram with family and friends.